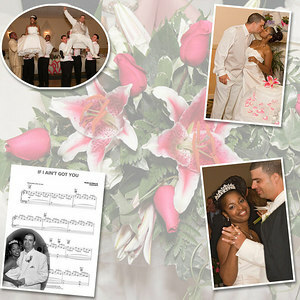 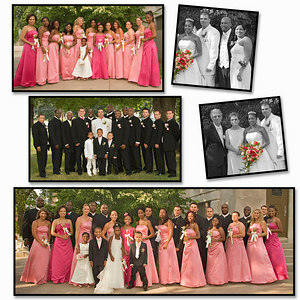 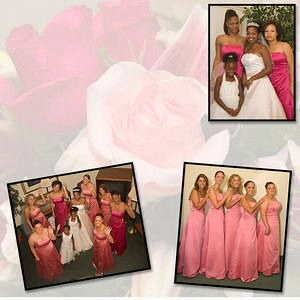 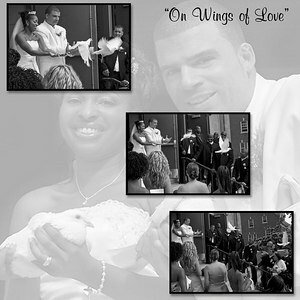 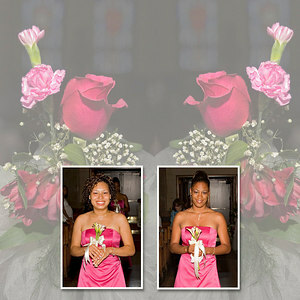 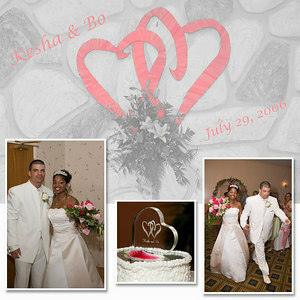 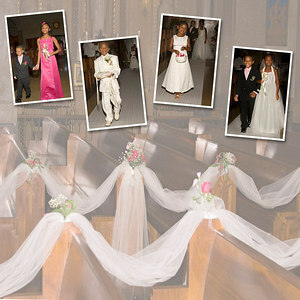 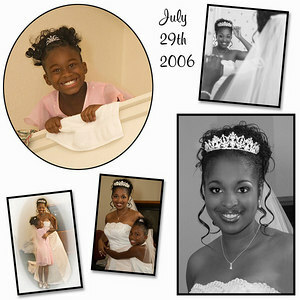 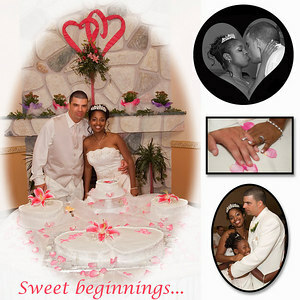 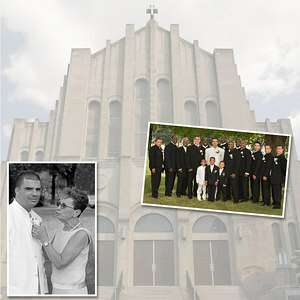 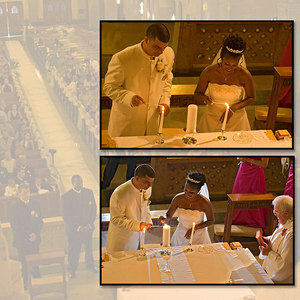 Many couples purchase the 12"x12" wedding/bridal album. 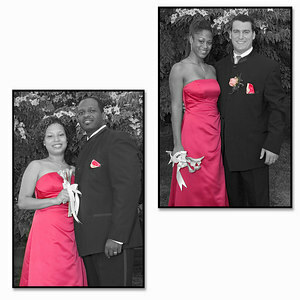 This album contains 20 composite pages of their favotire wedding photographs. 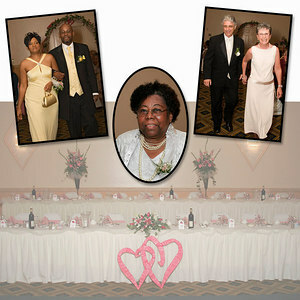 It makes a great coffee table piece and allows friends to look at the highlights of the wedding day. 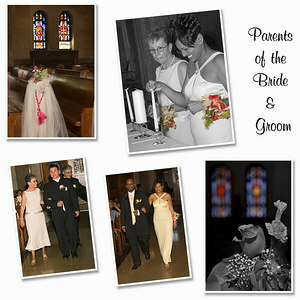 The 8"x8" version also makes a nice wedding album. 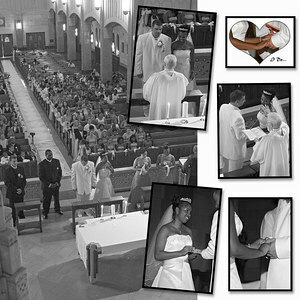 Pick ~24 photographs of your favotire wedding photos and let us create composite pages from these images, as you can see in this example.